Earn 143 loyalty points when you order this item. 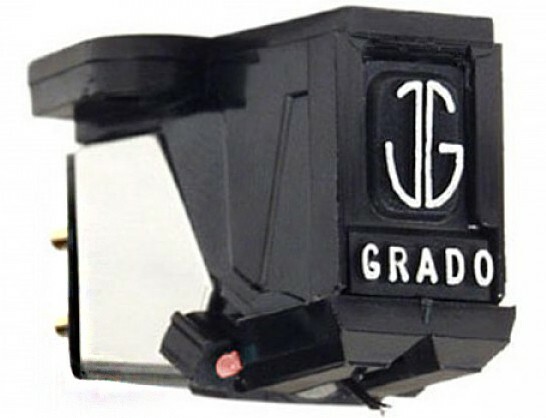 The Grado Prestige Red is a high performance standard moving magnet (MM) phono cartridge offering higher performance than the Prestige Blue cartridge (selected from the Black production run but meets higher test spec). Complete with a redesign, the Prestige Red uses a four piece OTL cantilever (compared to the Black and Green which only use three piece variations), oxygen free wire in the coils and Grado's specially designed elliptical diamond mounted in a brass bushing.